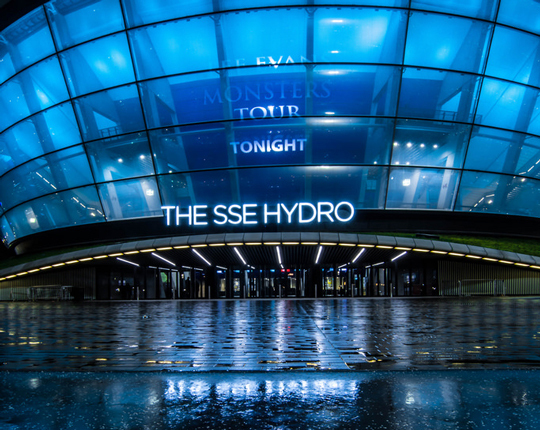 Arguably Scotland’s most prestigious construction project of recent times, and most certainly one of the country’s most iconic buildings, The SSE Hydro is an incredible work of architecture and a 5-star event venue. The stairwell smoke ventilation systems were almost as bespoke as the building itself, with top of stair ventilators installed within the ceiling, and vented to the rear of the high-level louvres with fire rated ductwork. A challenging task, completed with great success. 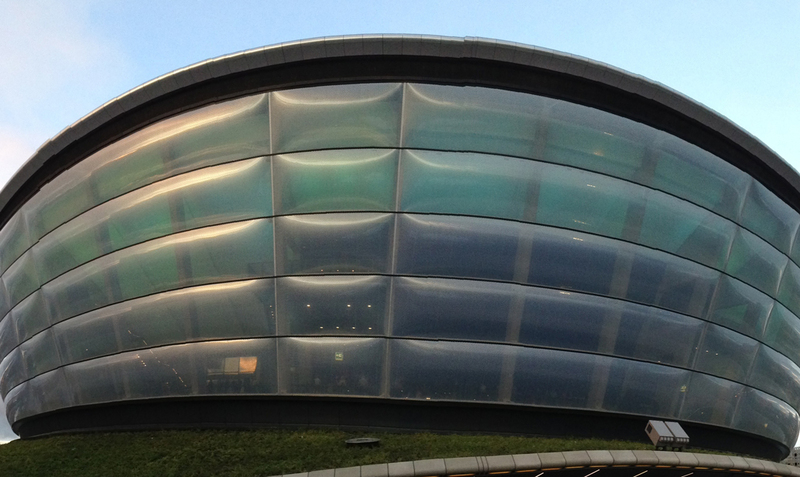 The Passivent natural ventilation system incorporated natural ventilators, installed to the rear of the perimeter louvres at high-level, designed to integrate with the BMS to ensure a comfortable atmosphere within the venue. 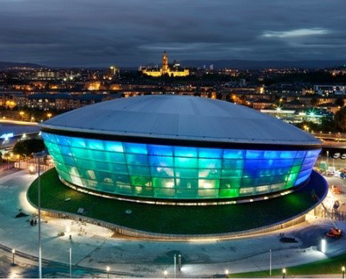 Scotstream had the responsibility for all associated cabling and enabling works, along with the installation of the controls element, ensuring the system was fully operational on schedule, for the venue grand opening with the legendary Rod Stewart in concert.